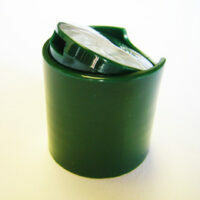 There are different styles of dispensing closures – typically single piece items which offer simple dispensing methods, but effective. 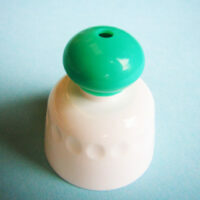 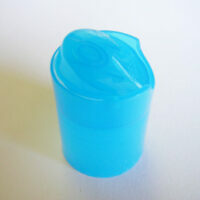 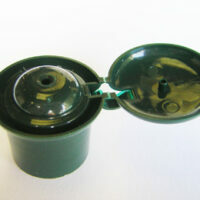 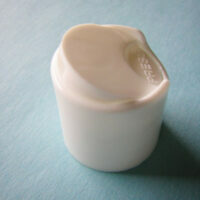 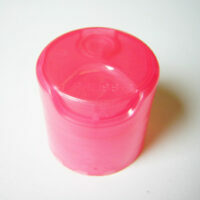 The purpose of these simple dispensers is to allow controlled dispensing without splashes or spills. 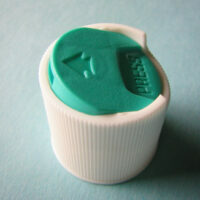 However, none offer a controlled dose offered by a pump. 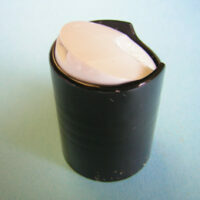 Each type is relatively low cost, and are ideal in applications where the output is not critical. 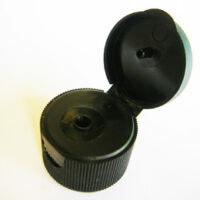 Further details are available under each specific product page.